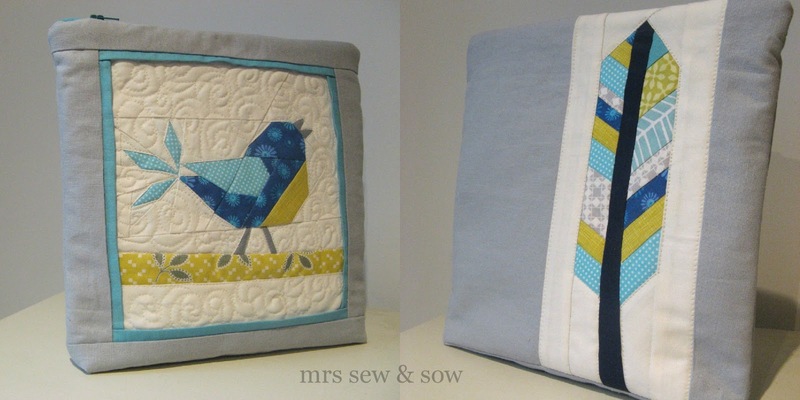 mrs sew & sow: Birdy has taken wing! She had best like it because it is gorgeous. I love your limited colour palette and how well it works with your brilliant piecing. That is really neat and I can see why you'd want to keep it. 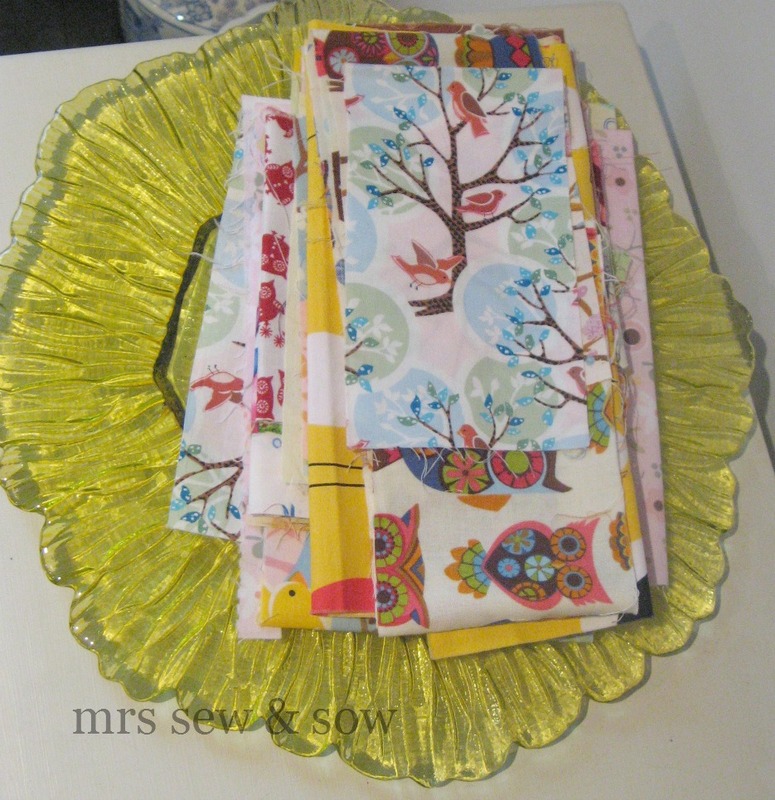 Great fabric and quilting choices!! Oh that must be so hard to part with - It's gorgeous and those scraps look pretty yummy too! I love it! You do realise you're going to have to make yourself one, don't you?! It is fabulous Nicky, of course your partner will like it! I think it's the best pouch you've made. My consolation is that I have the best pin cushion! THat is a great pouch! YOu really do need to make one for yourself! I think she would be mental not to love it, its flipping fabulous! That birdie pouch is gorgeous. You should make one for yourself! Yes this is definitely amazing, you are too! love the pouch, your partner will love it. THIS IS AMAZING! Absolutely incredible. Your partner is so super lucky. Will you make another for yourself? How could your partner doesn't like that beauty? I'm sure she will feel delighted. Love the little bird!